Part one of a two-part DF Retro special! 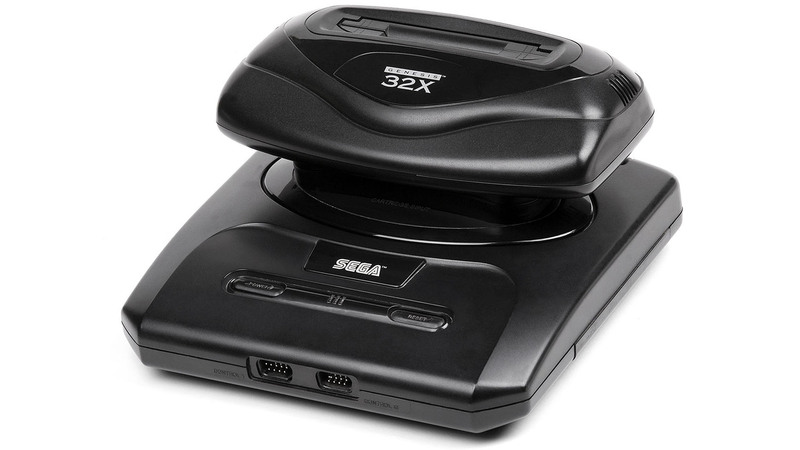 John plays every single game available for Sega's mushroom-shaped disaster - the Sega 32X, or Mega Drive 32X. And not only that, but each title has platform comparisons where available, plus a full breakdown of which components run on the Mega Drive/Genesis and which parts are handled by the add-on. You won't want to miss this.